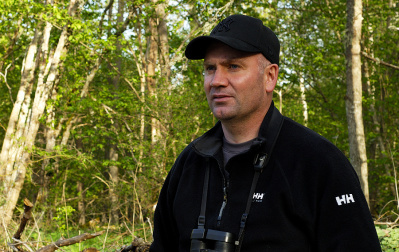 Born in Kalmar in South Sweden 1963 , birdwatcher since 1977. Start to photograph birds in 1981. Most of the time in Kalmar and on the island Öland but even in the northern parts of Sweden. Member of the Swedish association Naturfotograferna /N , 137 elected swedish nature and wildlifephotographers. Equipment is Nikon D850 and lenses from 16mm to 400 mm. copyright of all pictures on this website belongs to Ulf Antonsson. All pictures are for sale as fin art prints and for editorial use.